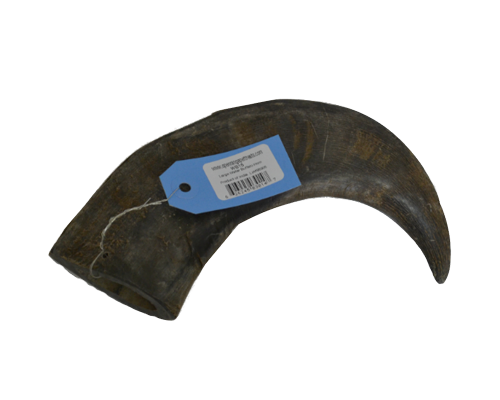 Water Buffalo Horn – The Water Buffalo Horns are the keratin sheath that covers the bone component of the horn. 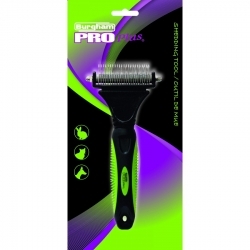 Keratin is a tough protein that when chewed turns slightly gummy. These horns are a perfect treat that will make your pet happy and satisfied.